Early in our relationship, my partner discovered that I had never eaten Spam and noticed I would crinkle my nose in disgust at the mere mention of it. 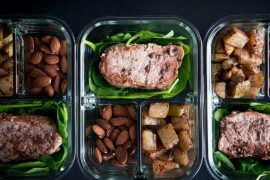 It struck the wrong chord with him; his childhood pretty much revolved around the canned “meat” and the thought of living without it was visibly unsettling to him. It feels a bit awkward to confess that I like it now publicly… but here I am, Spam recipe in hand. Spam is low in carbs but high in the protein and fat department like most other meats; pretty ideal macros for a keto diet. But! Knowing Spam is a bit of a Frankenfood, I was a little nervous to scope out the ingredients list. 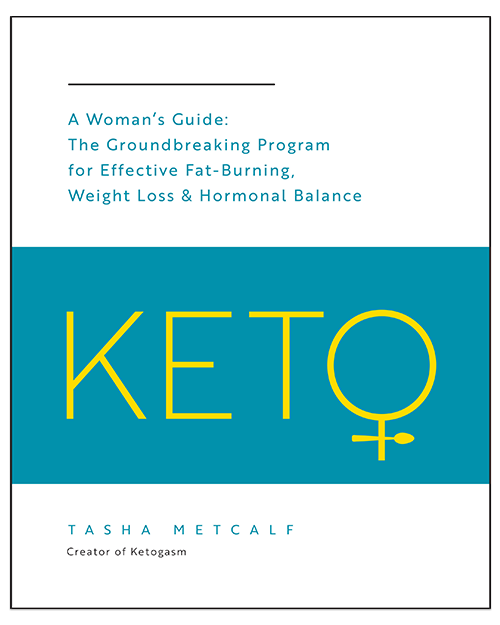 There are small amounts of potato starch and sugar hiding at the tail end of the list, so while it is definitely low carb, it is not technically keto-friendly. Ingredients with added starch and sugar are not ideal for a ketogenic diet. 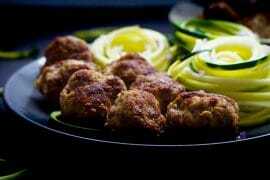 This recipe falls into IIFYM (if it fits your macros) territory. 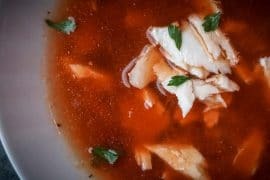 If you are a keto dieter that is exclusively concerned about macronutrient values without concern over “clean” ingredients or trace sugars and starches, this recipe is for you. If you are a bit of a purist, you probably stopped reading as soon as you saw the word “Spam.” I totally understand. It’s become my semi-embarrassing guilty pleasure. I even went through a period where I was buying this crap in bulk from Costco. I think I love Spam, you guys. There I said it. Please revoke my foodie card. This recipe is born out of a desire to develop a low carb version of Spam musubi and reconcile the years that I neglected to acknowledge Spam as a viable culinary option. 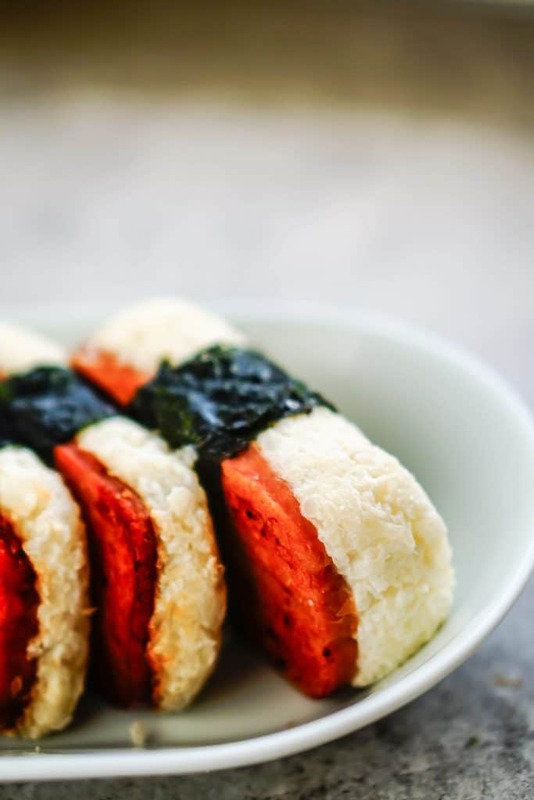 Spam musubi is a wildly popular snack in Hawaii – they can be found in every shop and convenience store across the islands – and they are as tasty as can be. 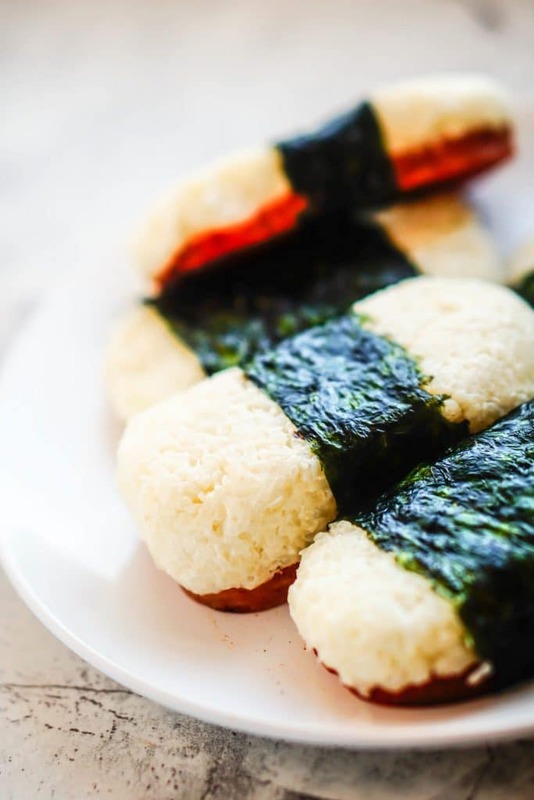 The Spam sits atop a thick patty of sticky rice and wrapped neatly in nori. Think Spam sushi. Since my first and only trip to Hawaii was spent avoiding Spam at all costs, I hadn’t tried them until a Hawaiian restaurant opened down the street from my work. When I saw that my coworker had ordered a couple of Spam musubis with his kalua pork, I took the opportunity to try one for myself and the rest is history. So damn good! I returned week after week to order more of these delectable treats and repeatedly kicked myself for being such a Spam-hating tourist while in Hawaii. 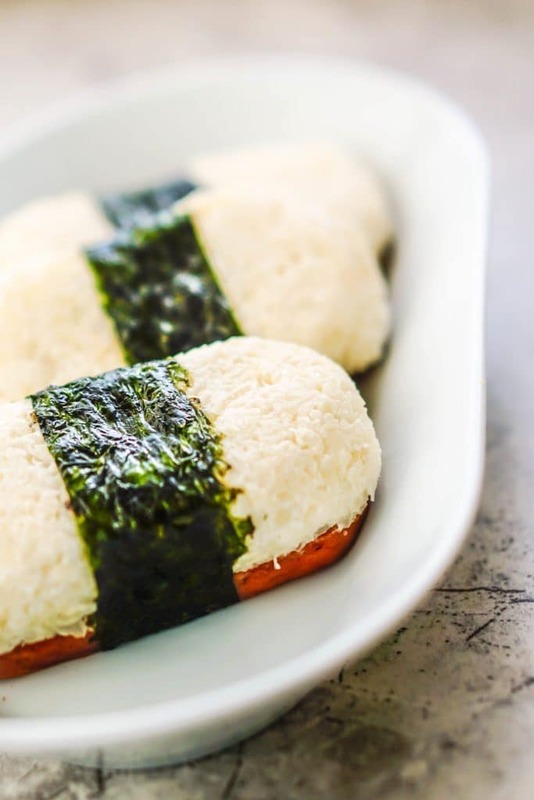 I had wanted to make a keto spam musubi using cauliflower rice for some time, but couldn’t quite master the sticky rice. Everything I tried mixing in was either too wet, threw the taste off, or didn’t help hold the shape well. 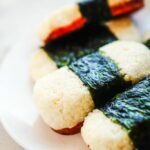 I was ready to give up when Alison at butterisnotacarb posted a recipe for keto sushi with cauliflower sticky rice that looked super promising. Once I tried making it for myself (seriously delicious! ), I just knew it was the solution I had been searching for and would adapt perfectly to my keto Spam sushi! I tested the recipe, and they turned out so fantastic, I felt obligated to share with the world despite my weird Spam-shame. 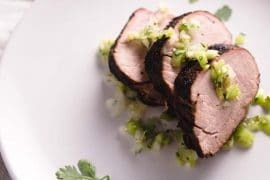 If you are a Spam lover on keto, EAT THIS NOW. If you are apprehensive about Spam… try it; you just might be a convert like me! 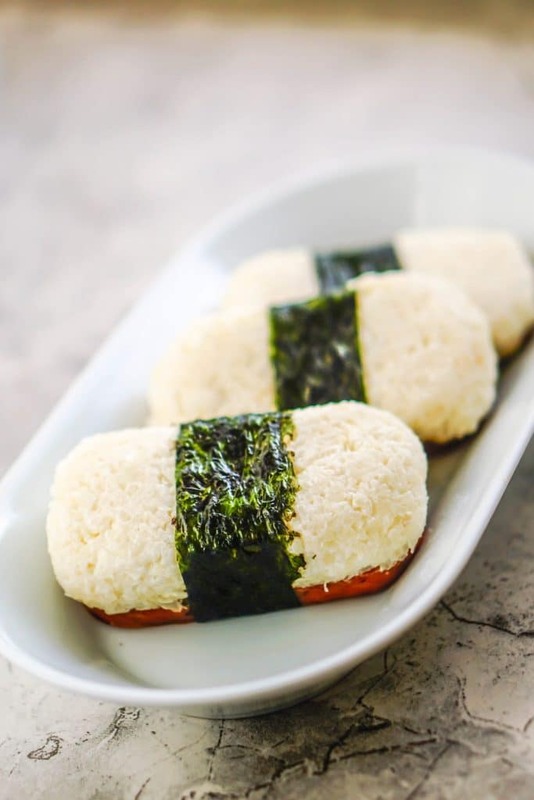 Use cauliflower rice to make a low carb spam musubi! Prepare cauliflower rice by steaming cauliflower in a large pot for 5 minutes. Carefully remove cauliflower with tongs and allow the vegetable to rest until it is cool to the touch. Cut the cauliflower into small rice-sized pieces using either a knife or a cheese grater. Add cream cheese to riced cauliflower and mix until thoroughly blended. Chill the mixture for a minimum of 45 minutes. The cream cheese will soften when mixed with the warm cauliflower and must be chilled in order to maintain the shape of the musubi. 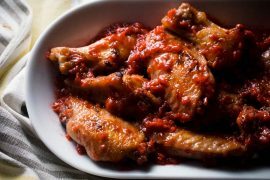 Remove meat from tin and reserve the container. Slice spam into 8 pieces. Brush a light coating of soy sauce or liquid aminos onto both sides of the spam slices. Fry the spam in a large frying pan over medium heat until brown on each side, 2-3 minutes each side. Line spam container with plastic wrap, allowing excess to drape over the side. The excess wrap will act as a handle to lift each musubi once shaped. Scoop 1/8th of the cauliflower mixture into the plastic lined container. Press down with fingers or back of a spoon to flatten and compress mixture into shape of the tin. Place a slice of spam on top of the bed of rice in the container and press down flat into cauliflower mixture at the bottom. . Using the excess plastic wrap around the edges, lift the shaped cauliflower rice and spam out of the tin. Wrap with desired amount of nori. Repeat steps 7 – 12 for the remaining cauliflower mixture and spam slices. Enjoy while imagining yourself on a white sandy beach in the middle of the Pacific. The portion sizes may vary to your preference. Slice the spam slices thinner and distribute the cauliflower rice among for more portions. 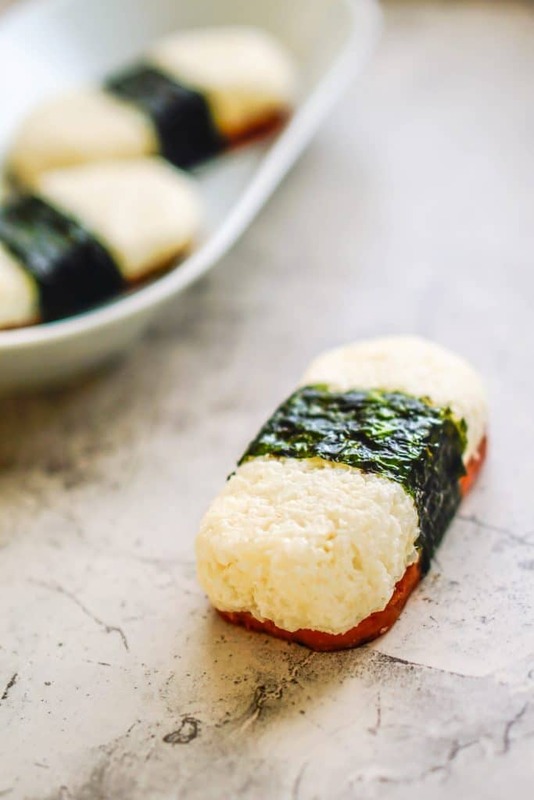 When I used to make musubi the “old” original way (with real rice) I used hoisin sauce instead of soy sauce – or amino acids. Does your husband recall that specific flavor? Regardless, I am going to make this. Soon. Hey, I’m from Hawaii and following a Keto diet. I was tempted to break the diet to have a Spam musubi, because I love it, when we visited Hawaii recently but we were at Turtle Bay Resort so I didn’t pass enough ABC stores to be reminded and tempted. 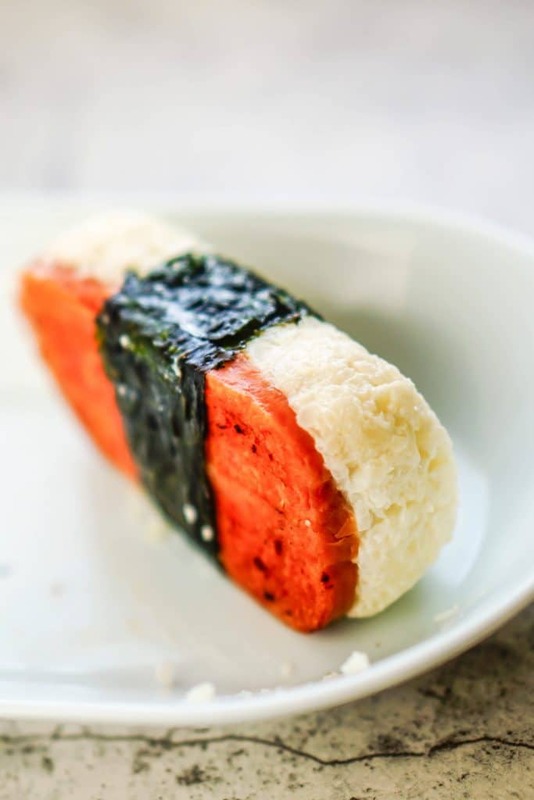 I had a brilliant idea that I could make a Spam musubi with cauliflower rice but realized that I would have a problem getting the cauliflower sticky. I googled for ideas. So I was just blown away to see your website with the exact solution. Brilliant! And mahalo nui loa! Also, the Spam musubi is usually flavored with tonkatsu sauce. Do you think this would work using the frozen cauliflower rice? Yes, for sure! I’m all for convenience and buy the 3-pound bags of cauliflower rice at Costco. I use the frozen stuff for everything! 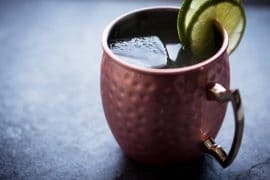 I am a huge fan of this recipe. Keto strong all day errrr day.